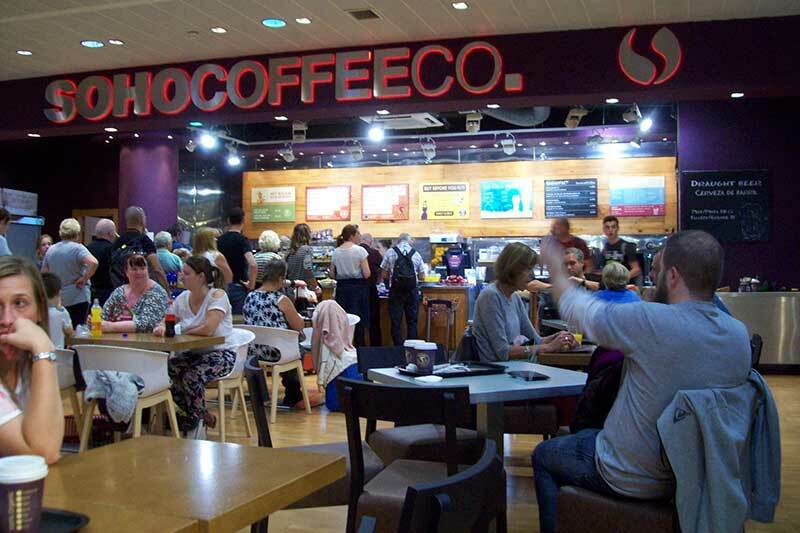 Finding a coffee shop or a bar At Malaga Airport is not difficult. There is a wide choice of places to choose from, both in the public areas and passenger only zones, with some of them open 24 hours a day. In addition, there are vending machines for drinks and snacks.